← EMC World 2014 Discount Giveaway (limited quantities)! 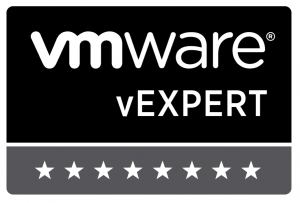 Earlier this week VMware released the list of 2014 vExperts. 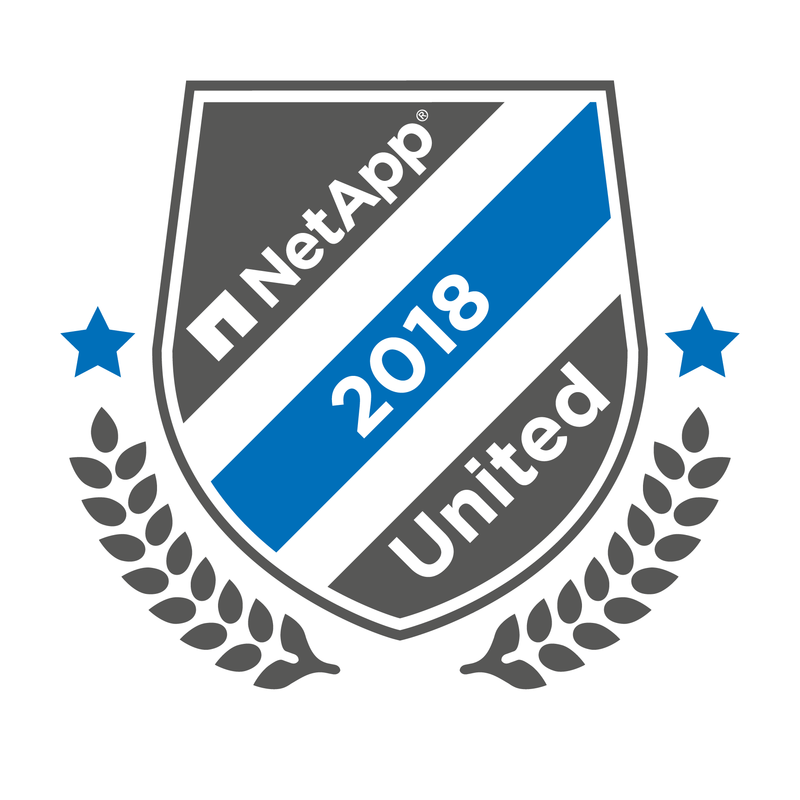 The community recognition program has grown since its start in 2009, with 754 vExperts being named this year — the largest group yet. I’m simultaneously proud and humbled to have been included in that list for my third year in a row. Looking over this year’s list I see a lot of heavy-hitters and folks I’ve come to respect for their knowledge and willingness to share what they’ve learned. It’s both an honor to be considered to be in the same group with them as well as a little scary in that humbling “wow-I’m-going-to-have-to-work-hard-to-keep-up” kind of way. One of the things that I really like about the vExpert program is that it recognizes activity over expertise. 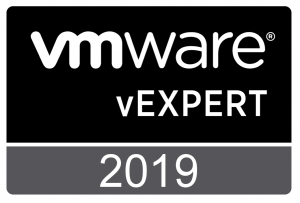 When I was named a vExpert in 2012, I think I was one of only nine of that year’s group who didn’t have their VCP certification at the time (an imbalance I’ve since corrected). vExpert is more about active knowledge sharing than depth of expertise. 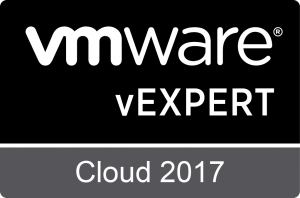 Being a vExpert this year is no guarantee that you’ll be one in 2015 — the designation recognizes work from the previous year only. 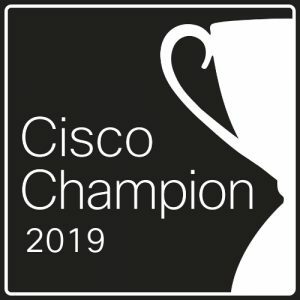 It’s been a great program to be involved in, and is a great way for VMware to say “thanks” to the folks who are making the extra effort to share what they know. Proud to be part of it this year, and I’ll strive to keep my activity level up to standards that will prove worthy of the designation. 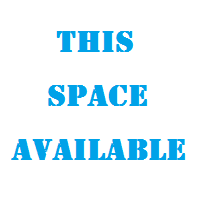 This entry was posted in VMware and tagged Announcement, Community, Me, vExpert, VMware. Bookmark the permalink. Congratulations To all 2014 vExperts!!!! GOD Bless All !!!!! !